From the series Uncuffed : Lorenzo Fosselman, Jr. and Sr., are both serving life terms. They haven’t been housed together, but have still created and a close relationship via letters. As a result of their mutual understanding of the law, each is now working in the law libraries of their respective prisons, helping other inmates, as well as themselves. Teenage drivers have fewer crashes after they've been driving for a while, but new research suggests that a few months behind the wheel doesn't improve their driving skills all that much. Researchers persuaded 42 newly licensed teen drivers to have data-recording systems installed in their cars — a camera, a GPS, and an accelerometer to measures rapid stops, sharp turns and swerves. They also checked up on how their parents did when driving the same cars. 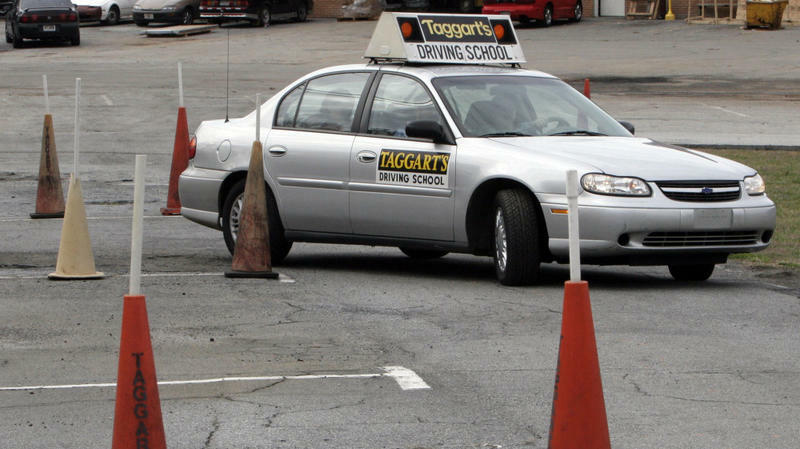 The idea was to compare the driving habits of novices with those of more experienced drivers under similar conditions. Moammar Gadhafi proved true to his word that he would remain in Libya and "die as a martyr," though his final hours were an ignominious end for a man who long ruled from a fortress-like compound in the heart of Tripoli. 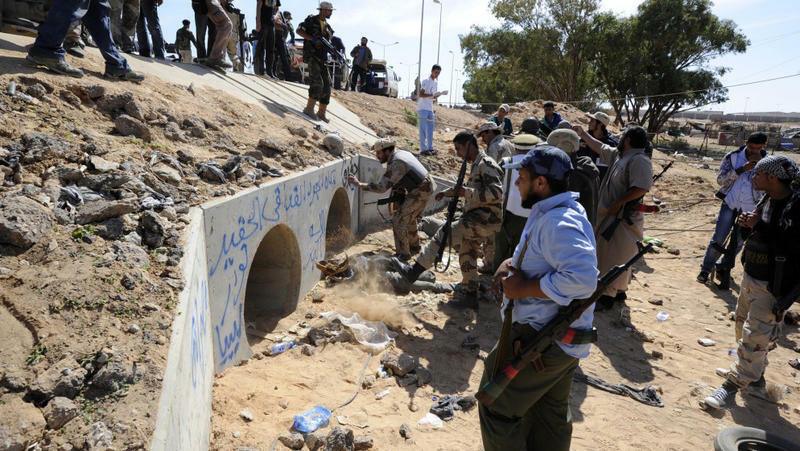 His last moments were reportedly spent holed up in a culvert under a road in his hometown of Sirte as loyalist forces waged a losing battle to keep control of the city. Former Secretary of State Condoleezza Rice held a special place for Col. Moammar Gadhafi. We know that because he once referred to her her as "my darling black African woman," and said, "I love her very much." We also know that because after he was toppled, his compound was ransacked and among the things found was a scrapbook packed with photos of Rice. This past summer, two assassinations paralyzed the southern Afghan city of Kandahar with fears of a power vacuum. 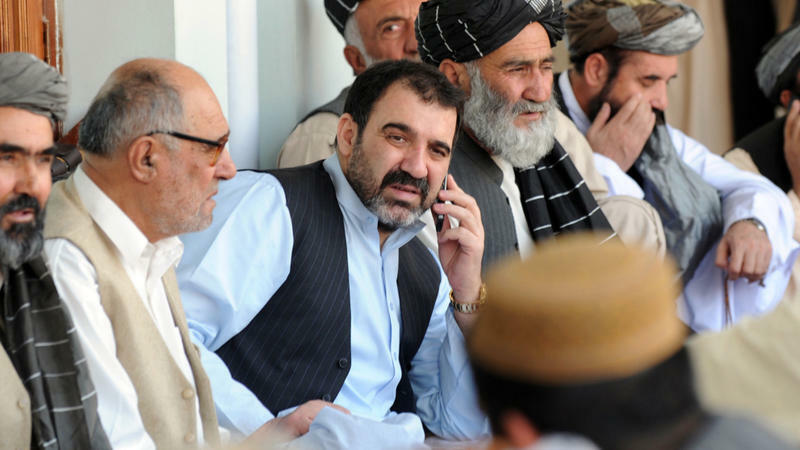 In the first incident, President Hamid Karzai's half-brother, Ahmed Wali Karzai, considered the unofficial kingpin of the south, was gunned down in July by a close associate. Two weeks later, a Taliban assassin killed the city's mayor, Ghulam Hamidi, with a bomb concealed in his turban. Commuters on Northern California's I-80, which connects the Bay Area to Sacramento, saw something unexpected early this morning. 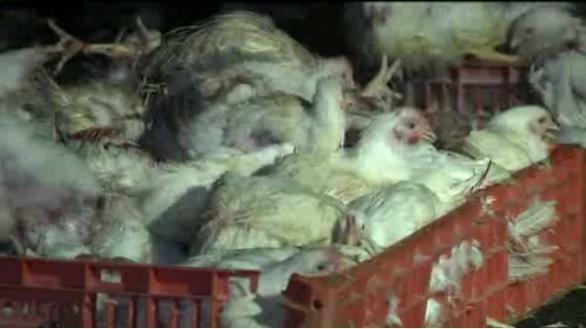 Two rigs collided and about 5,000 chickens spilled onto the highway near Vacaville. More than 13,000 years ago, hairy elephant-like creatures with giant tusks roamed North America. 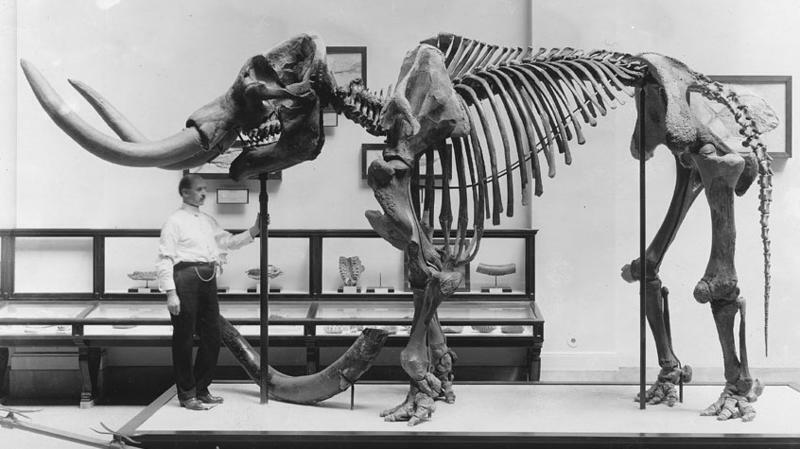 These mastodons were hunted by some of the earliest people to live here, and scientists recently learned a bit more about those mysterious cultures by taking a new look at an old mastodon bone. Moammar Gadhafi was killed in the crossfire of a battle between his supporters and fighters loyal to the opposition that topped the dictator's regime, Libya's interim prime minister told NPR this afternoon. "Nobody can tell if the [fatal] shot was from the rebel fighters or from his own security guard," Interim Prime Minister Mahmoud Jibril told All Things Considered host Robert Siegel. 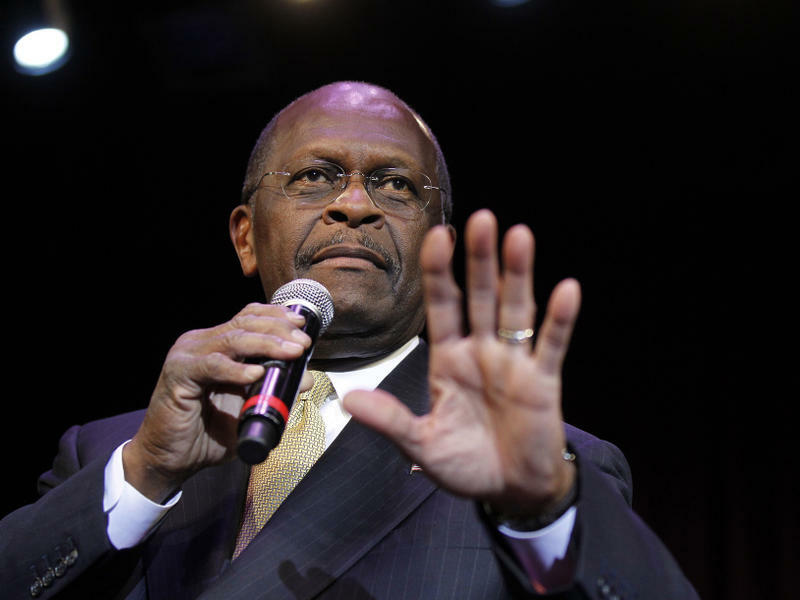 Is Herman Cain In Trouble With Social Conservatives? Part of Herman Cain's appeal to GOP presidential primary voters was that he seemed to have more street cred with social conservatives than the putative front runner, former Massachusetts Gov. Mitt Romney. 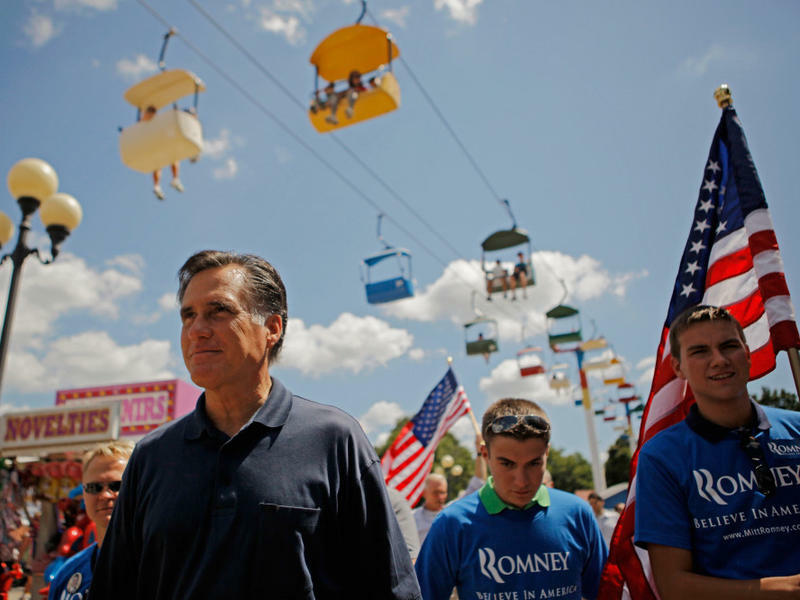 Doubts about Romney have helped fuel Cain's recent rise in the polls, putting him in a virtual dead-heat with Romney.